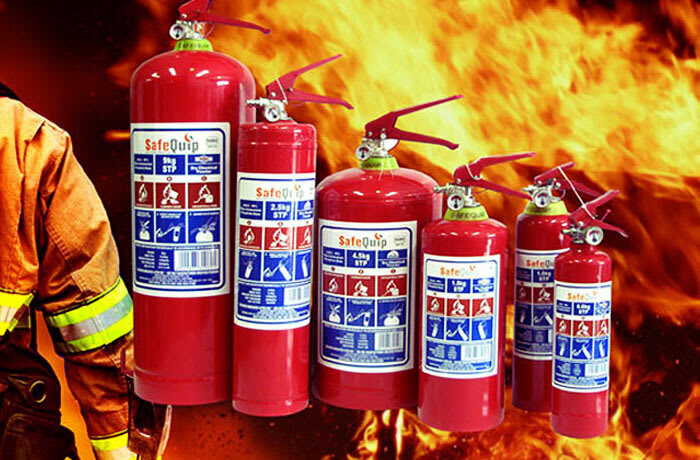 LEXKA Fire Equipment stocks fire detection systems, fire suppression systems, protective clothing, occupational health and safety signs and first aid boxes. 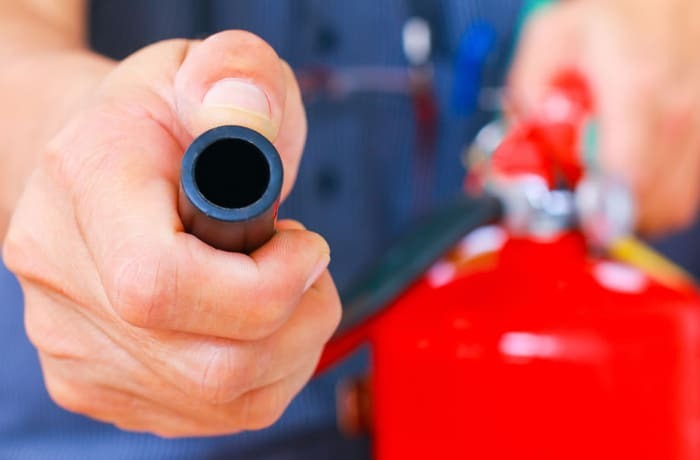 The company also offers a maintenance service for handheld fire equipment, trolley equipment, fire detection systems and flooding systems. 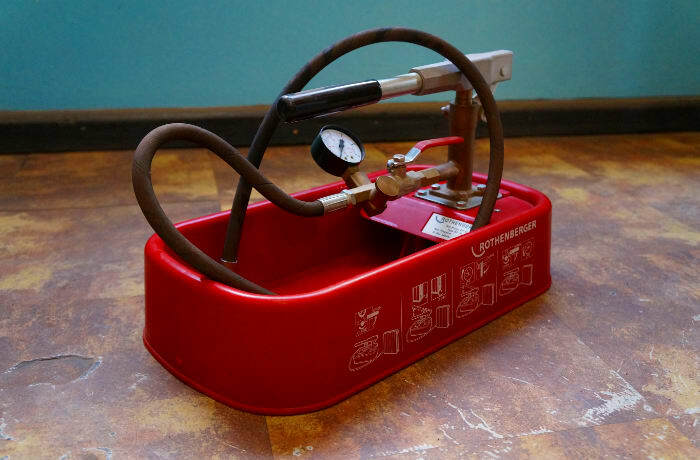 LEXKA Fire Equipment & Services specialises in inspection, service, repair, maintenance and fire safety equipment installation. The company is currently offering training in three key fields including inspection, testing and maintenance of fire protection systems. Learners receive qualifications on completion. 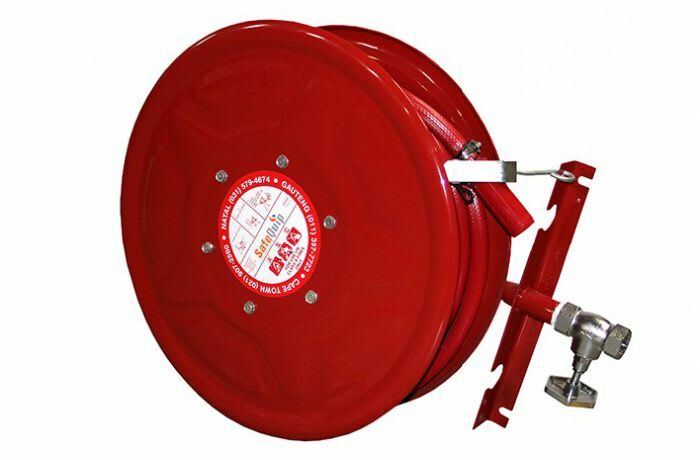 The company aims to stock all necessary fire equipment for domestic, industrial and construction needs. 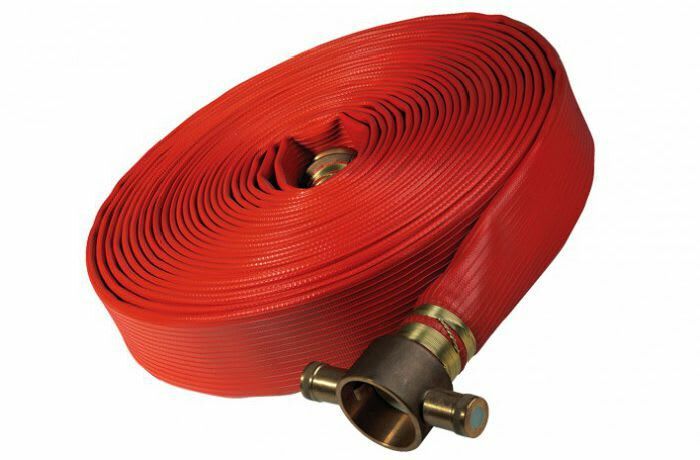 LEXKA has good and reliable relationships with international supplies, distributors and manufacturers of a wide range of fire equipment products and services. LEXKA has a young and energetic team equipped to meet and exceed each client's expectations. The team is made up of experienced and seasoned firemen, with qualifications in Advanced Fire Fighting, First Aid Level 1 & 2, HAZ Material, OHS and EHS, SAQCC – Fire, Fire Alarms and Detection Systems, Risk Assessment, and Accident and Incident Investigations. 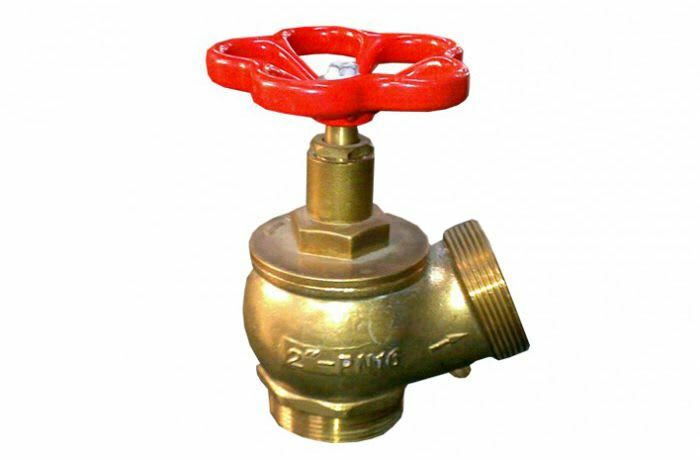 Products include protective clothing, portable fire equipment, wheeled fire equipment, fire detection systems (addressable and conventional), gas extinguishing systems (FM 200, CO2 and Inergen NAFS-3), all OHS signs, fire hydrants, fire hose reels, lay flat hose branch pipes and nozzles. All products supplied are competitively priced, high quality and SABS approved. The nature of LEXKA's work means that the company is involved with materials that require safe and complete disposal. In this regard the company follows the guidelines of the Zambia Environmental Management Agency (ZEMA). 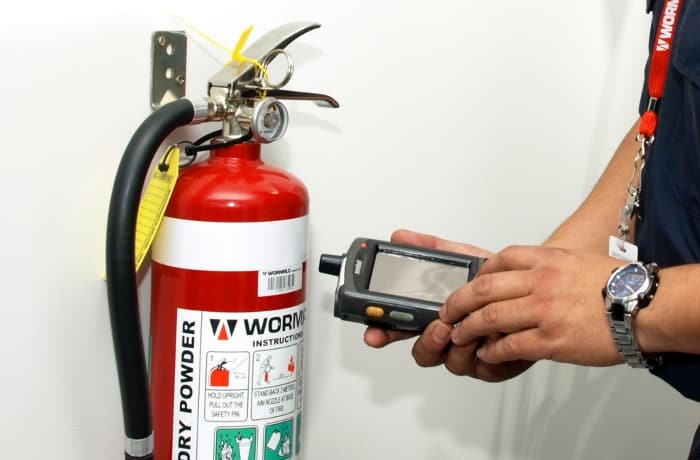 LEXKA Fire Equipment & Services offer training in Basic Fire Fighting, Fire Aid level 1 & 2, Exacuation Plan, HAZ Material, OHS and EHS, Security Systems (intruder alarms), and CCTV and Access Control. The company also provides Fire Safety Audit Training which includes Basic Fire Fighting, First Aid and Safety Management. 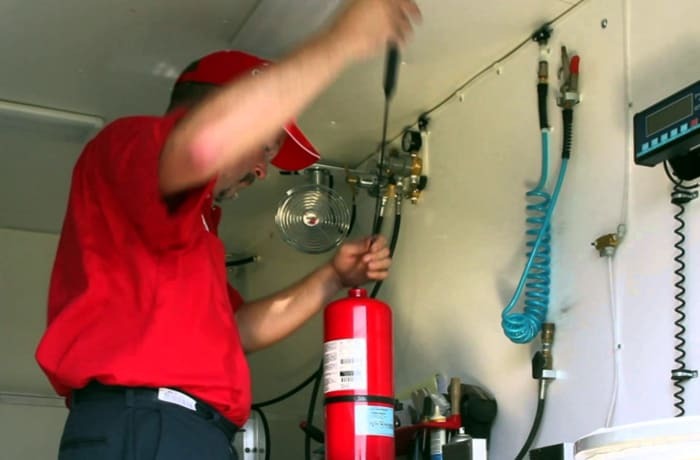 LEXKA Fire Equipment & Services provides systems alarms and detection systems, and offers modifications of systems that include GSM Communicators. 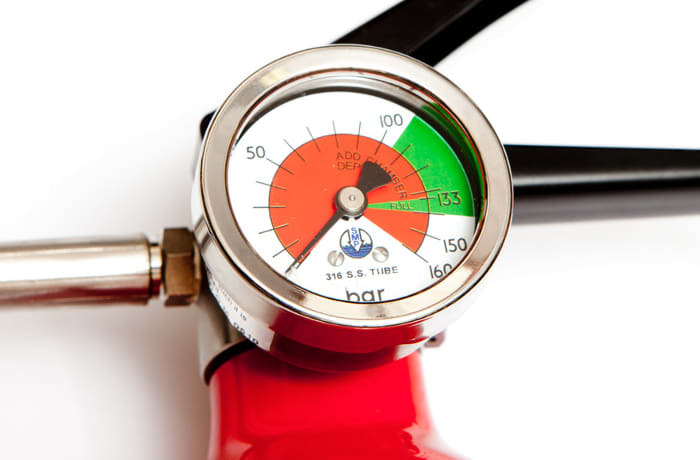 The company's products and services are designed to assist fire, security and safety professionals achieve and maintain the very highest standards of fire safety management.